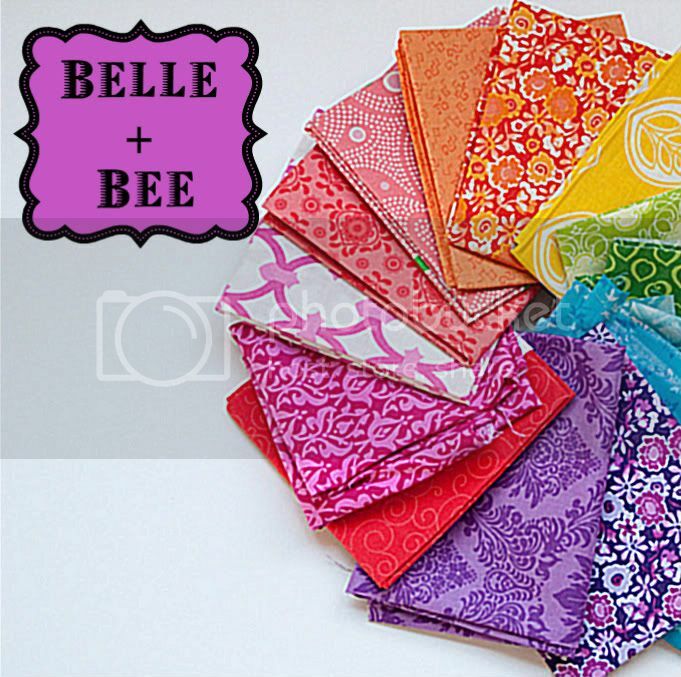 I love these prints because they remind me so much of my little Belle. That child could swing forever, maybe even sleep on a swing if someone would stand out there and keep pushing (we're working on learning to swing by herself, but it is slow-going). And since Santa brought a scooter for Christmas, that has become her second favorite outside pastime. But I suppose that's why everyone has fallen in love with this fabric. If it doesn't remind you of a child you love, it probably reminds you of yourself as a child. It's a real tug-at-the-heart-strings collection. Well, it sure got me. It makes me a tiny bit misty to think about how fast these days will disappear. 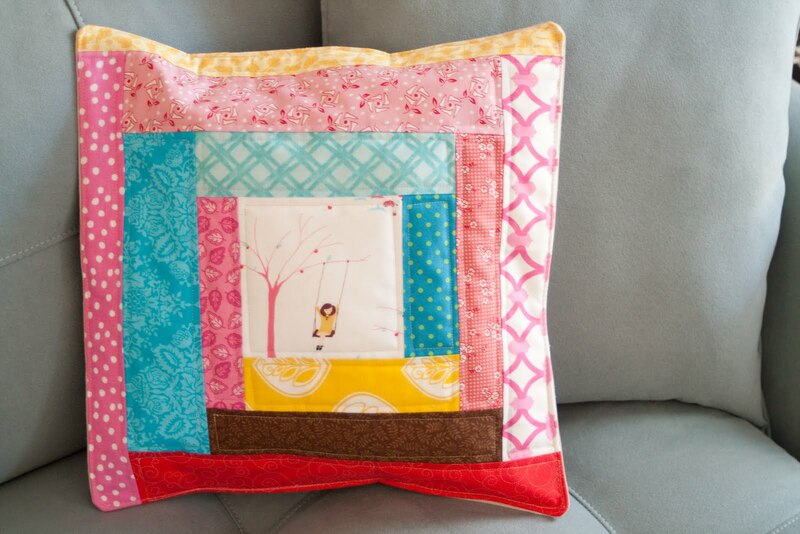 Such a lovely pillow, I think the design showcases the fabrics really nicely! I love this range of fabrics, I so want to get my hands on some of it!! Beautiful this is such a pretty one! Oh my gosh! I love it! Where in the world did you find a such adorable print? Great color comb too! 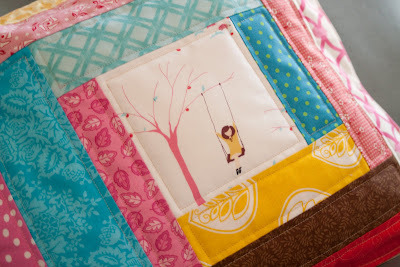 Might have to dig through my scraps and see if I can come up something... Love love it! 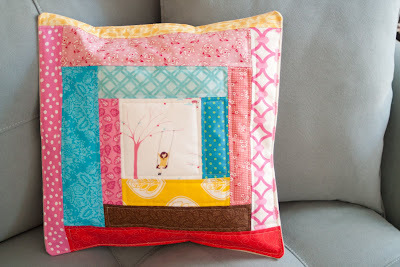 Very cute, love the colors you used for the strips! Mom, literacy teacher, reader, quilter, runner, knitter...I seem to have quite a large collection of "hats!" My love of my family, books, and art are the center of my world. All personal pictures, images, and words are the property of Belle + Bee and are not for commercial use. I'd love for you to link to my blog and hope you find the posts helpful for your personal use. Please don't sell things made with my patterns, images or pictures.